Spring is right at our doorstep and we are excited to let it in! 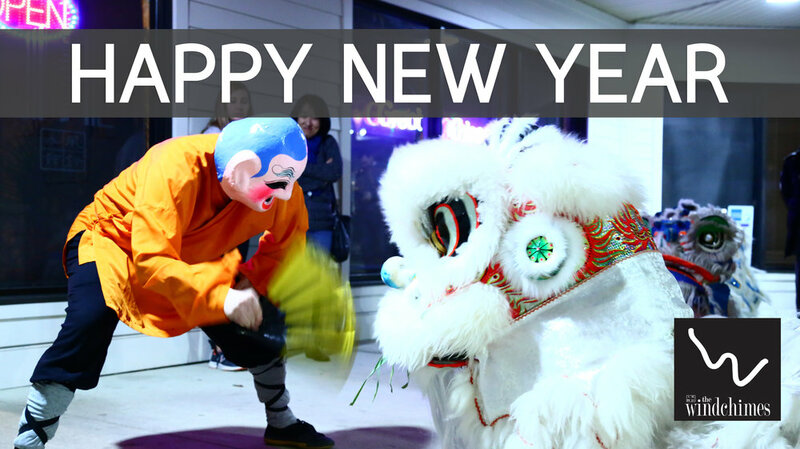 The Chinese New year is all about celebrating this magical season, even celebrateing it for 23 days straight! Many people clean their houses to welcome the Spring Festival. The also decorate their homes by putting up posters and red lanterns as they welcome family in to celebrate with them. The color red is to bring luck! Many people set off fireworks on the eve of the Spring Festival hoping to cast away any bad luck and bring forth good. Children often receive "luck" money that often come in red envelops. According to historical documents this day was regarded as the first day of the first lunar month in the Chinese calendar by the ancient China's mythological emperor, Shun, led the ministers to worship heaven and Earth. Like in the states the Chinese stay up until Midnight to welcome in the new year! Various actives take place during the festival such as beating drums, striking gongs along with dragon and lion dances. So, hope you are still celebrating because even with the snow on the ground spring will be here before we know it!